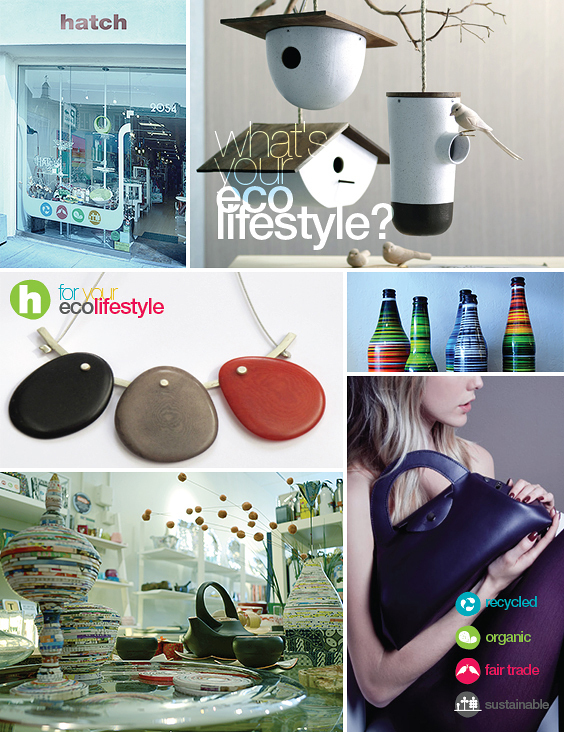 eco-designers and share their work with everyone.We love creativity and beautifully designed products, and feel great about supporting the environment. Hatch values creative designers who work with alternative and discarded materials. Hatch supports these designers in marketing their creations. At Hatch, you'll find beautiful and functional items to support your lifestyle.